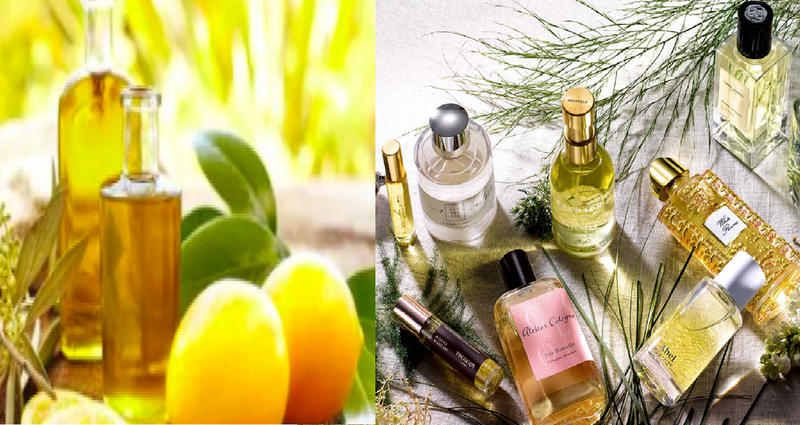 The Financial Times How To Spend It Magazine turns our focus to eco-perfumes and an interesting entry into the fragrance category by watchmaker and jeweler Chopard's Garden of Paradise fragrances. Chopard was the first watchmaker and jeweller in the world to enable small scale mining communities to reach Fairmined certification as well as provide training, social welfare and environmental support. With a multi-year track record of high credibility in the sustainability sector, Chopard reaffirms its commitment to honoring both the earth and its everyday laborers toiling for the luxury market by introducing the first perfumes composed of ingredients from the Naturals Together programme. Chopard first stepped out in the sustainable luxury sector at the 2013 Cannes Film Festival with the launch of the High Jewellery Green Carpet Collection, guided by Caroline Scheufele in partnership with Eco-Age and its creative Director Livia Firth.